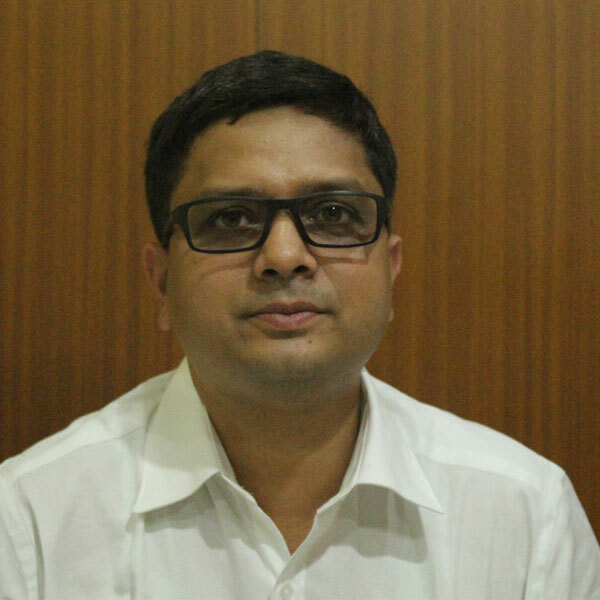 Dr. Aniruddha Majumder is an eminent ENT specialist and ENT surgeon in Kolkata with 10 yrs of experience. He is trained in the UK for laser surgery and endoscopic sinus surgery. Currently, he is an assistant professor in medical education service.